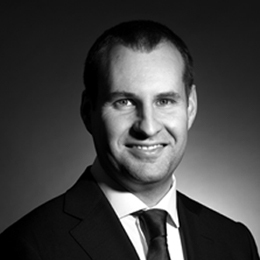 Livingstone’s Industrial sector team has advised the management of Excelsior Technologies on a buy-out from its US owner, using funds provided by Growth Capital Partners. Headquartered in Deeside, North Wales, Excelsior is the largest independent flexible packaging manufacturer in the UK and provides a portfolio of market leading products to a blue-chip clients across the fresh, ambient and frozen food, medical, general industrial and household sectors. Livingstone ran a confidential and highly targeted process to select a financial partner capable of assisting management to develop the business to its full potential and to exploit the increasing number of opportunities presenting themselves to high value added producers of flexible packaging. Garrett Curran, who led the investment for GCP added: “In Excelsior we are backing an excellent management team led by Dave and are supporting UK manufacturing. Excelsior has invested heavily in its production capabilities and has built an impressive customer base. 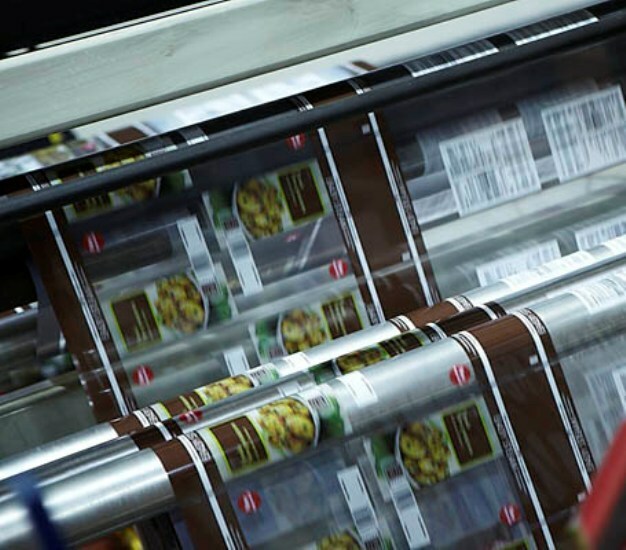 There are positive market dynamics for flexible packaging and growth will be driven by Excelsior’s in-house product development capabilities, plus the significant cost and operational advantages it can offer over competitors.